A wonderful venue in Oklahoma City, the Cox Pavilion, sets the stage for another successful Leake Oklahoma City Auction. 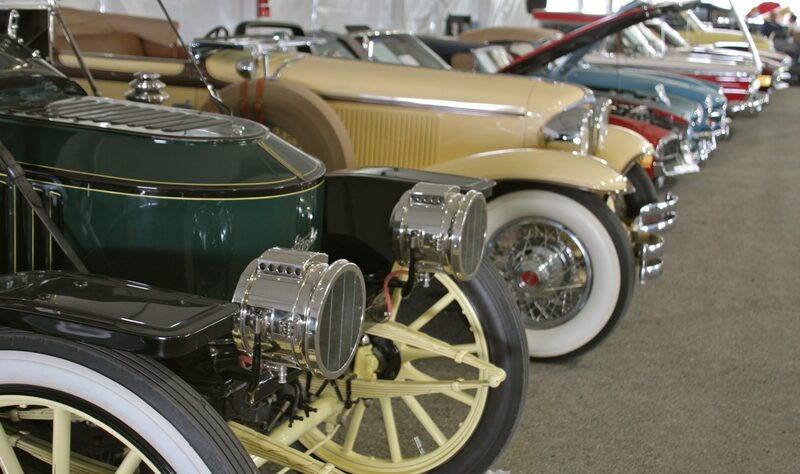 You’ll see a wide variety of clean southern cars and some of the best customs in the country. Visit www.leakecars.com for the full story.